On December 13th, 2016, from 10AM to 2PM, Volunteer Mediators and CHD staff attended the Concord Farmers’ Market for Lightning Mediation. 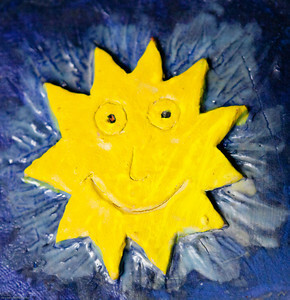 Lightning Mediation is a free service for people who have a conflict that they cannot seem to resolve. They have the opportunity to talk one on one with an experienced mediator and get some immediate feedback for mindful listening and other communication techniques. Receiving on the spot, helpful tips, gives members of our community some tools they can take with them into their conflicts and hopefully reach a resolution on their own. 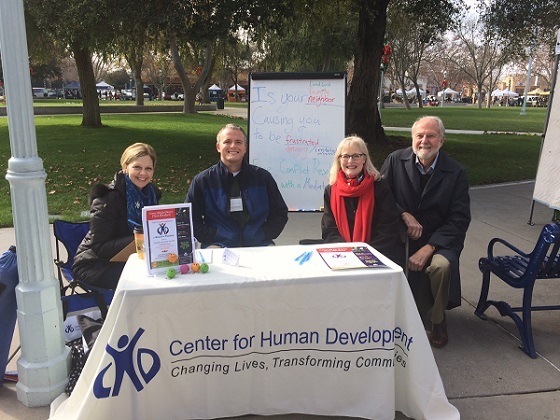 The Center for Human Development will be present at future Farmers’ Markets, so keep up to date with our upcoming events for the next one!